Our goal is to provide our clients with the highest quality cleaning, with a friendly and professional experience at a reasonable price. 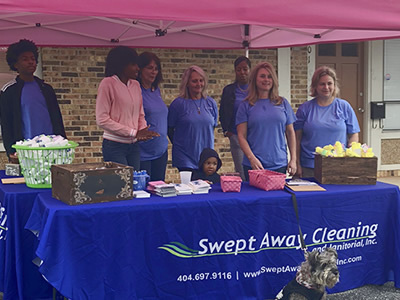 Swept Away Cleaning is a licensed and insured company, privately owned by Starlene Kirkland and Tracey Bolton, and has been providing cleaning and janitorial services to Dekalb, Fulton, and Gwinnett counties since 2004. 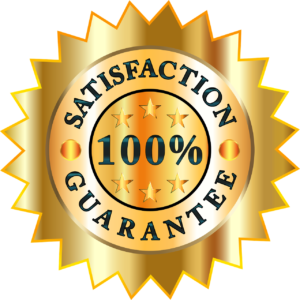 Swept Away Cleaning offers you a 100% client satisfaction guarantee. If you are not completely satisfied, we will return and re-clean free of charge when you call us within 24 hours. 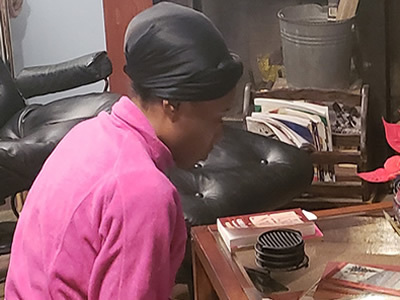 Swept Away Cleaning and Janitorial, Inc. has been serving Dekalb, Fulton, and Gwinnett counties for years as the best cleaning service in the area. 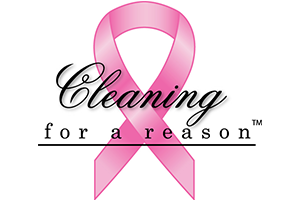 Whether you need weekly cleaning, a one time visit, Swept Away Cleaning guarantees a 100% satisfaction guarantee. Finding a trustworthy company for your cleaning needs can be difficult, especially with so many companies to choose from. 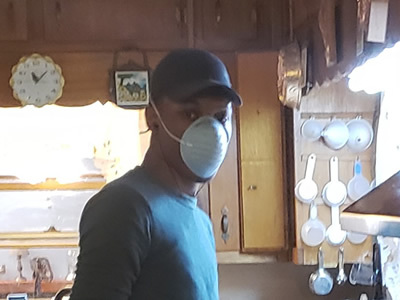 We are one of the few cleaning services that offers a guarantee because we have been successful in the industry for many years. Additionally, we have the pleasure of being associated with ARCSI, Kleaning for Kids, Cleaning for Heroes, and Cleaning for a Reason. 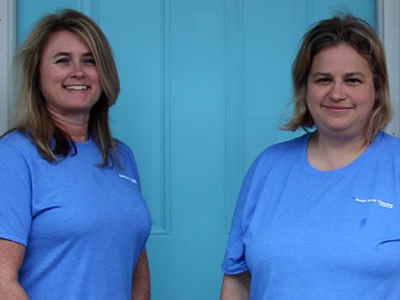 We believe that giving back to the community is just as important as being a successful business, which is why we do these types of charities. If you’re looking for the best cleaning company in the area, Swept Away Cleaning and Janitorial, Inc is it!